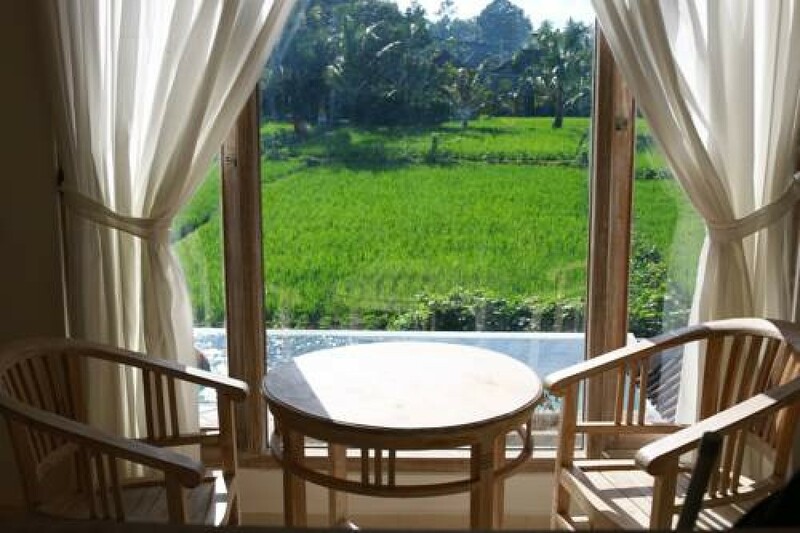 This amazingly wonderful real estate is located in a quiet area of Ubud overlooking the beautiful rice fields. 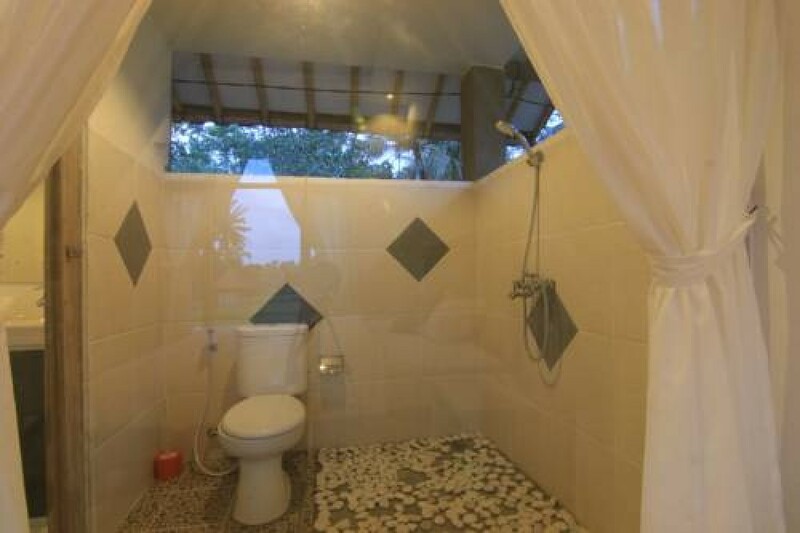 This marvelous villa features 7 en-suite bedrooms with classy bathrooms. 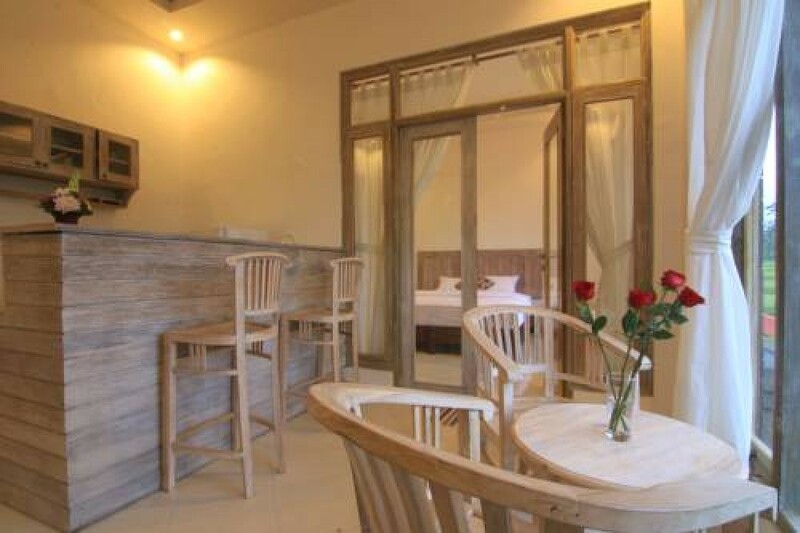 It is fully furnished and decorated in a high end taste which provides great luxury and comfort at your disposal. 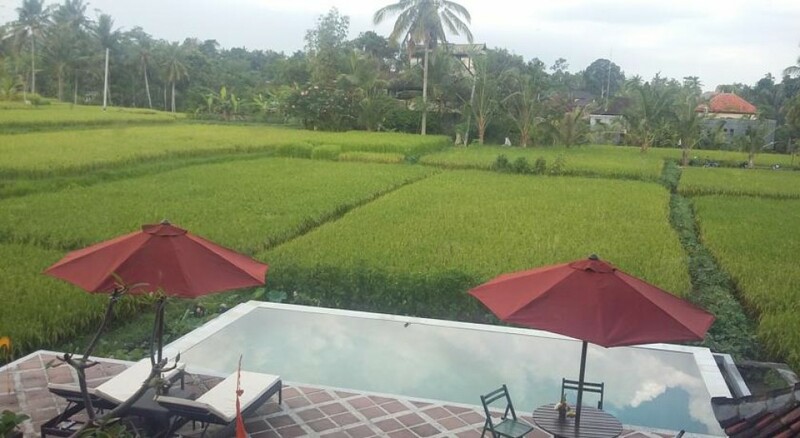 This property generously offers a beautiful swimming pool, spacious dining area, living area all overlooking the rice fields, separate space for storage, water source through well, electrical capacity of 10200, 10 mbps internet facility throughout the house and a parking area. 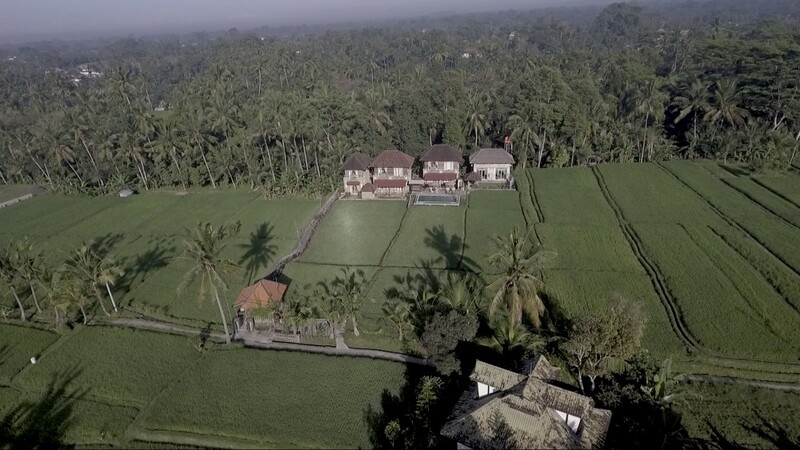 This is indeed a great opportunity available for sale in a prime area of Bali. 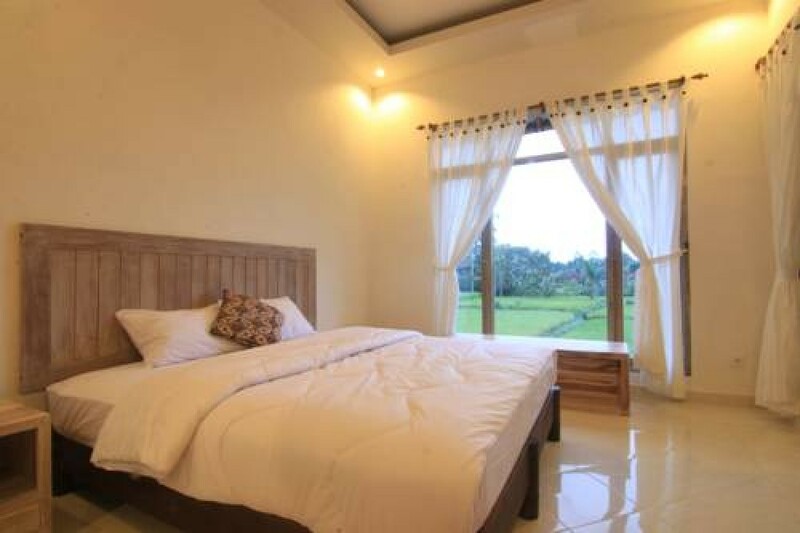 Perfect to buy for retirement home or as a rental as it comes with a pondok wisata license which allows it to be rented out to generate good returns.. Available on leasehold for 20 years. 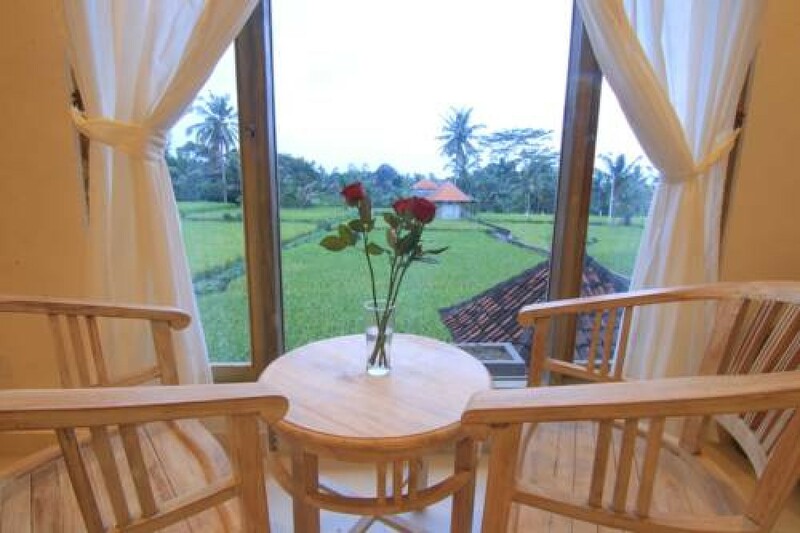 Hardly 5 minutes away from the central ubud.